Our very own Mohsin Altajir has joined the RHASS board as one of four Vice Presidents representing the Stirling area for the Royal Highland Show next year. 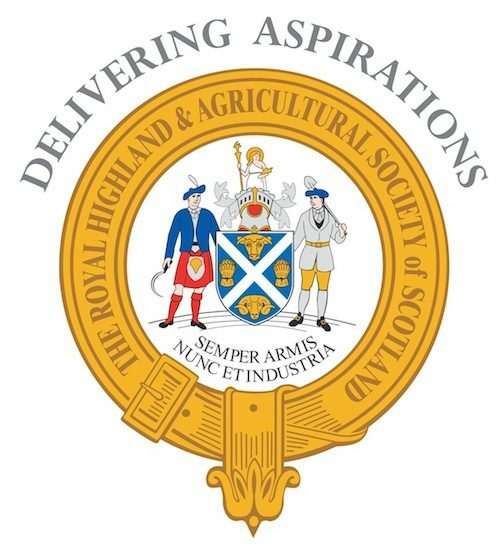 The Royal Highland and Agricultural Society of Scotland (RHASS) has appointed Michael Forsyth, Baron Forsyth of Drumlean as Society President. Taking up his position in July this year, Lord Forsyth will preside over the 175th Royal Highland Show in 2015 with Stirling the ‘host’ area. A financier and MP for Stirling from 1983 to 1997, Michael Forsyth was Secretary of State for Scotland in John Major’s cabinet from 1995 to 1997. Joining Lord Forsyth on the RHASS board will be four Vice Presidents from the Society’s Stirling Area: Carol Graham, sales and marketing director with Grahams the Family Dairy; Robin Tough, MD for United Auctions; Mohsin Altajir, owner of Highland Wagyu and Highland Spring and Ian MacMillan, master distiller with Burn Stewart of Deanston. Reverend Andrew Campbell, from the parishes of Gargunnock and Kincardine of Menteith, will take up the chaplaincy.